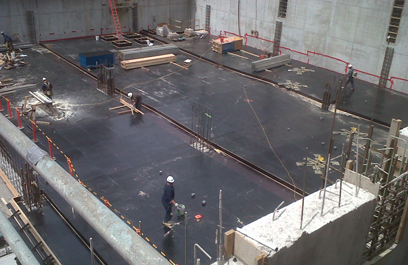 A job we did with Merck & Co. required very high safety standards, including shoring and lifting requirements. Bencardino fulfilled every one of them. I also like the fact that the owner, Lou Bencardino, gets personally involved in every job he does.